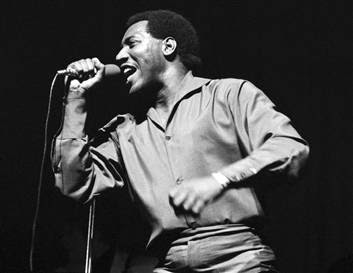 It was once said that "Otis Redding is Rock and Roll" and is often called the King of Soul (hard to argue with that!). Otis is famous for writing what became a #1 Pop and R&B hit for Aretha Franklin "Respect". Unfortunately Otis didn't personally reach #1 on the Pop and R&B charts until after his death. "Sitting On The Dock of The Bay" was released after his shocking death in an airplane crash. Otis Redding was only 26 when he died but he left behind an amazing music legacy. This song "Love Man" is in the Respect spirit of hard hitting Rock and Roll Soul. He's a Love Man!